Walker (my Hearing Ear dog) and I will take part in the Purina walk for Dog guides on September 27th, 2015 . We have participated in this walk many times and look forward to meeting new people and their Guide dogs and pets and also making new friends. 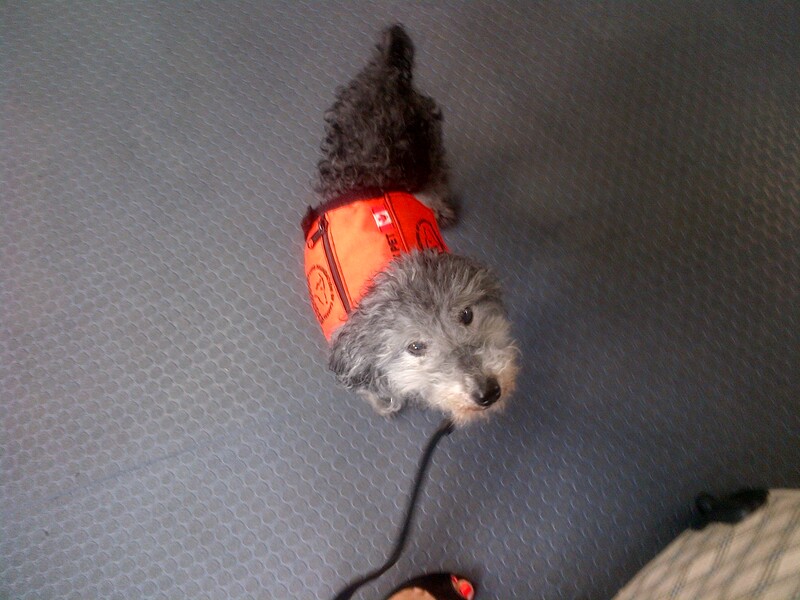 To help provide Dog Guides at no cost to the growing number of Canadians who need them. Thanks in part to the National sponsors, 100% of the funds raised from this walk go directly to Lions Foundation six Dog Guide training programs. To enjoy a fun day out in your community. Walk with your friends, family and co-workers. The event is pet friendly but you don’t need a dog to participate. Walker and I have been together for 12 years this month and it has been an incredible journey for both of us. He is actually due to retire soon and I plan on giving him a most relaxed and comfortable retirement in my home. Thanks again and hope to see you there. This entry was posted in Community, Events and tagged dog walk, Dogguides, Fundraiser, Hearing Ear Dog, Lions Foundation, Purina. Bookmark the permalink.